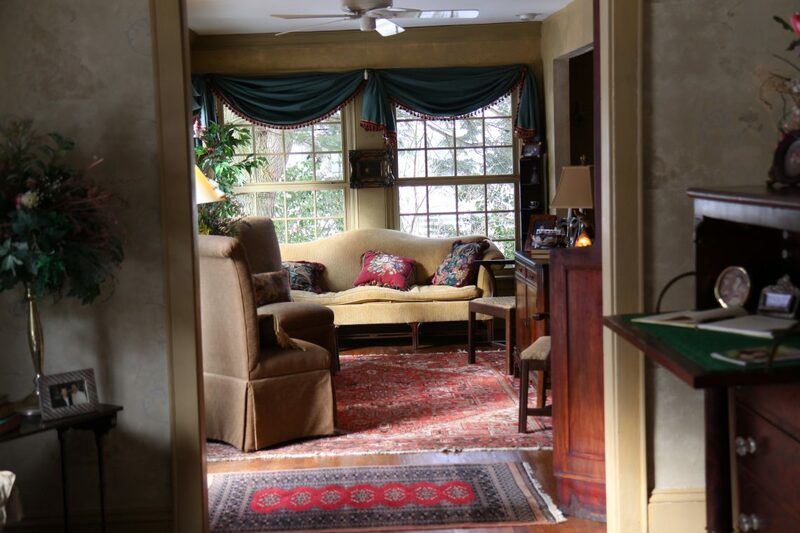 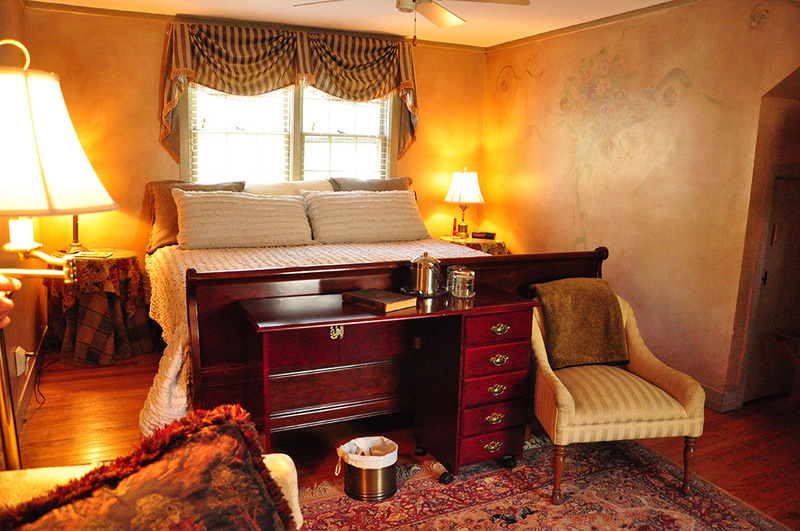 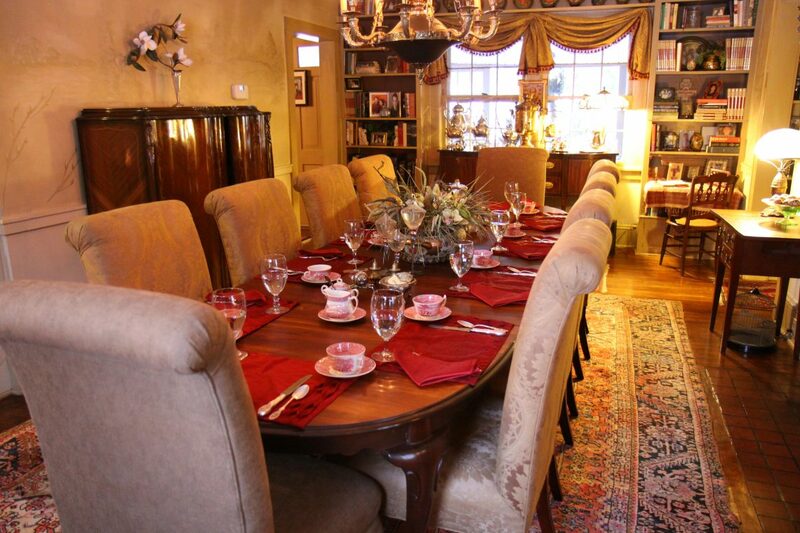 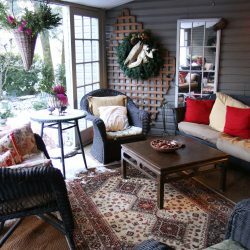 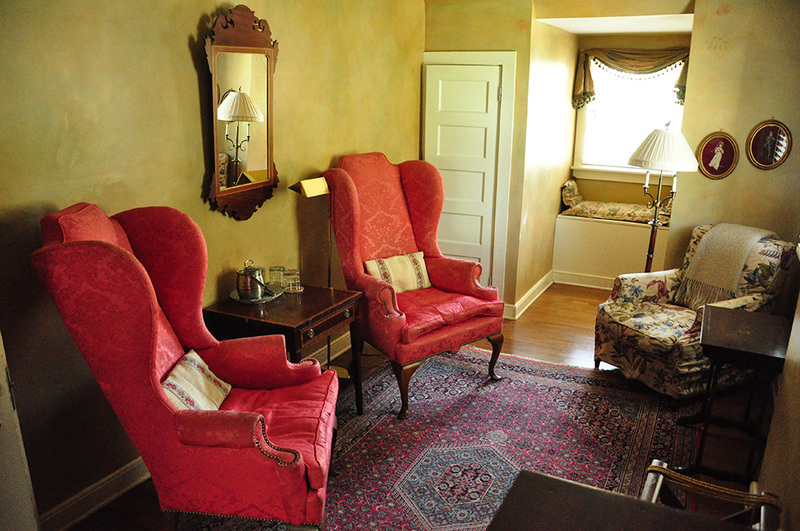 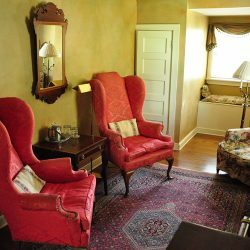 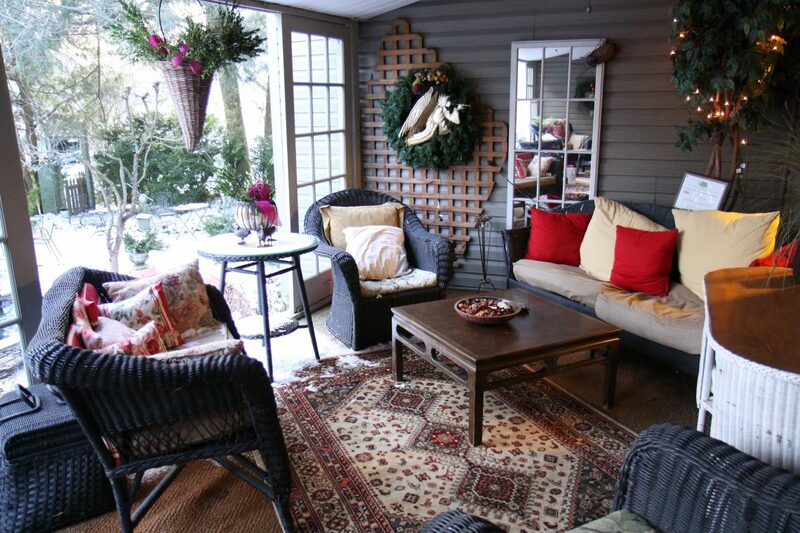 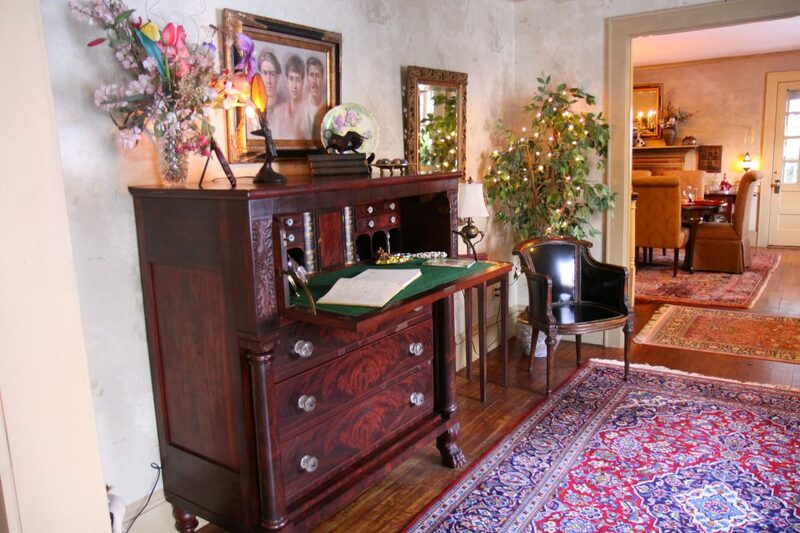 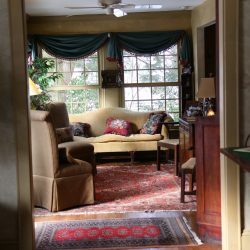 Our luxury bed and breakfast accommodations in Abingdon, VA provide a perfect setting for celebrating a special holiday or anniversary or just enjoying a getaway as a couple. 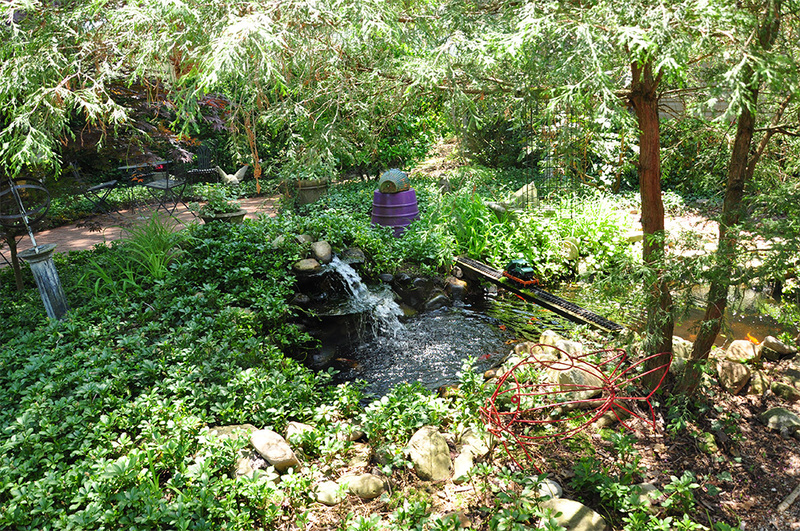 Explore our grounds with our award-winning garden and melt into one of our oversized rocking chairs while listening to native Solitary Sandpiper, or catch a rare glimpse of the Ruby-Throated Hummingbird. 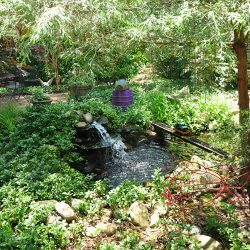 Meander through and find serene solitude in the heart of the Appalachian Valley with its thick dense timber that brings welcomed shade on the hottest days of summer. 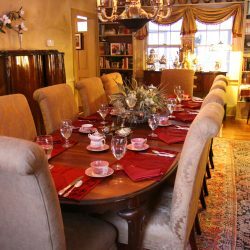 At White Birches, our business thrives in the smallest of details, as we pay close attention to the needs and desires of our customers. 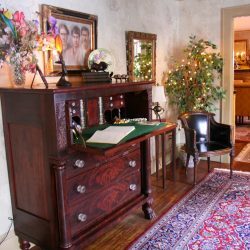 While we provide the essentials you may not even think you need, you’ll come to realize how our attention to detail makes your stay incredible, and that’s what sets our bed and breakfast apart.